We summarize top business personal development books for entrepreneurs, leaders and professionals. Get more powerful insights in less time and achieve your success and breakthroughs! 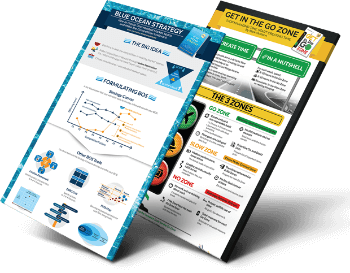 Digest powerful ideas at a glance with our 1-page infographics. Read them on your devices or print them as posters. 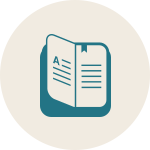 Get examples and actionable tips in our 10-15 page text summaries—probably the most comprehensive in the world. 20-min audio summaries, the perfect travel companion. 5 reasons to subscribe for free now! 1. Learn from the best mentors. You’re the average of the 5 people you spend the most time with. 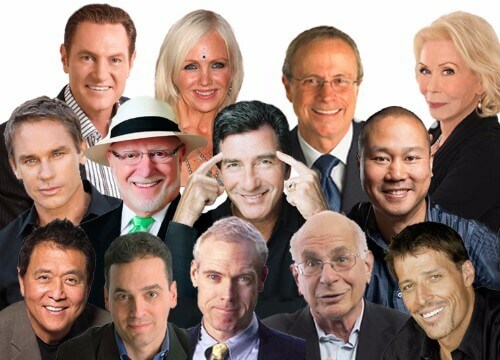 Why not surround yourself with successful people—billionaires, legendary leaders, game-changing entrepreneurs, Nobel Prize winners, top professors—and learn from the best-in-class from all walks of life? Sharpen your people skills, financial intelligence, personal clarity and effectiveness, innovation, sales and marketing, leadership, and more! Can't find time to read, or find it hard to get through boring non-fiction books? Now, you can absorb powerful insights easily from top business and personal development books, in a fraction of the time. • Absorb ideas easily with summaries crafted for different learning styles. • Zoom in on specific details with our text & audio summaries. • Zoom out to lock in the ideas & join the dots with our graphic summaries. See and remember ideas, faster and better! Imagine powerful ideas from an entire book on 1 page of colorful, easy-to-digest graphics. 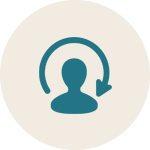 Our ground-breaking graphic summaries are crafted to help you review a book and consolidate learning in minutes. A visual mental model helps you to retain ideas better than reading, listening or even watching videos alone! 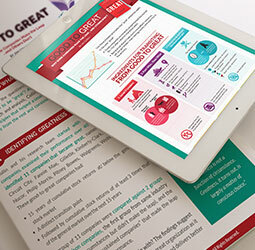 You can even print out the infographics as posters to reinforce key insights. A faster and more intuitive way to learn. 4. Learn it YOUR way, anytime, anywhere. We have different lifestyles and learning habits. That's why ReadinGraphics comes with a choice of audio, text and graphic book summaries of most popular books to engage your senses and suit your personal preferences. 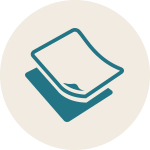 Enjoy the materials online, print them, or download them with full flexibility to use them on any of your computers or mobile devices! Access big ideas and learn on-the-go. 5. Get a bigger ROI on your time. Most people don’t consider the Return-on-Investment (ROI) of their daily activities. 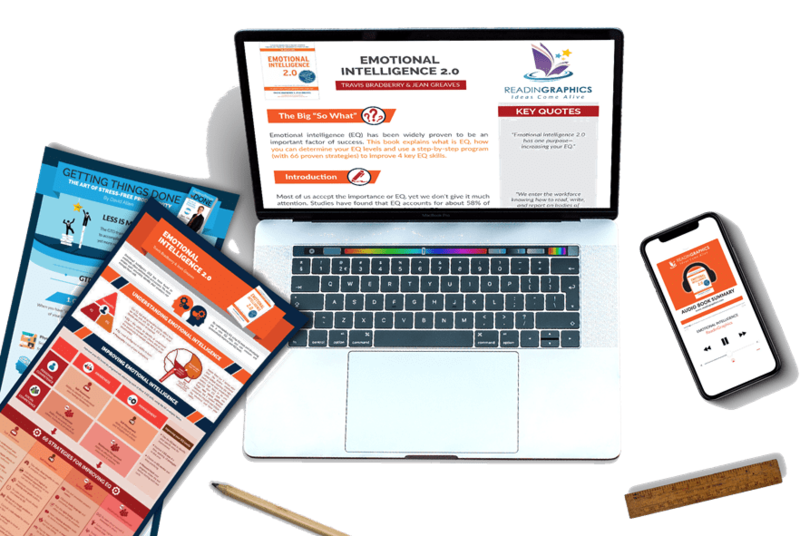 By investing just 1% of your time to learn the best ideas from top business books and self-help books around the world with ReadinGraphics, you can improve your clarity, productivity, wealth, relationships, and happiness. Now that's what we call a good ROI. Regain freedom & control of your life. Here's what our subscribers say! I love what ReadinGraphics has done with the graphic summary and audio file. It’s very, very well done and picks up the key messages of the Go Zone. Do you want to reclaim total focus, boost your productivity, protect and enhance your well-being and resilience? I urge you now to delve deeper into the Go Zone. You and everyone around you will benefit. I love Readingraphics because I can take in an entire book and it’s concepts and tools at-a-glance. The infographic images are spot on... I am able to take in more business learning in a month with Readingraphics than I am able to read in a year; and that saves me time! Set yourself up for success. 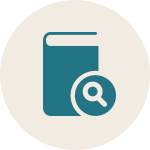 Get started with ReadinGraphics, now! Download Your 2 free summaries now!